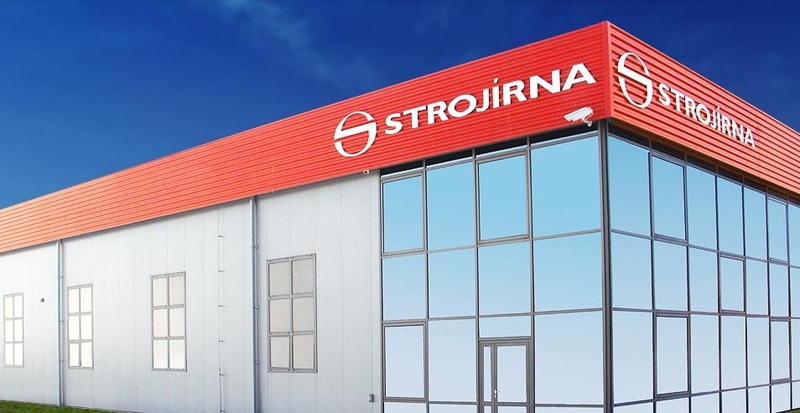 Strojirna Litvinov s.r.o., is a Czech Company, active in the mechanical engineering industry since 1999. It specializes in conventional and CNC metal machining, up to 20 tons, and since 2001 has also developed and produced axial fans. Subsequently, in 2008, its Wind Tunnel Division commenced their work. 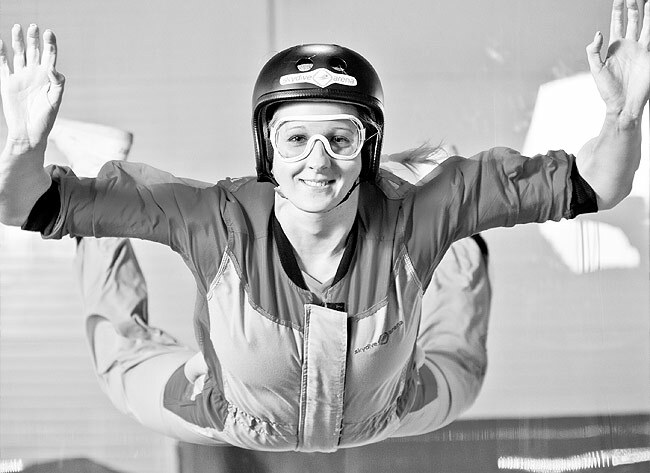 The Company develops and supplies free fall simulator technologies and, on a world-wide scale, is one of only three producers of this technology. In 2010, it founded the Construction Division, which realizes the deliveries of its turnkey solutions. In the beginning of 2014, the Design and Construction Office started their work, led by a team of experts, to support its activities. In 2015, the Company expanded its business portfolio by adding the Brewery Division and, in cooperation with the Design and Construction Division, it supplies a production program of breweries for 10, 15, 20, 30 hl. It also carries out installations of technological equipment, provides machine maintenance, machine part overhauls, produces weldings, can weld using WIG-TIG, MAG (CO2), and can create project and production documentation. 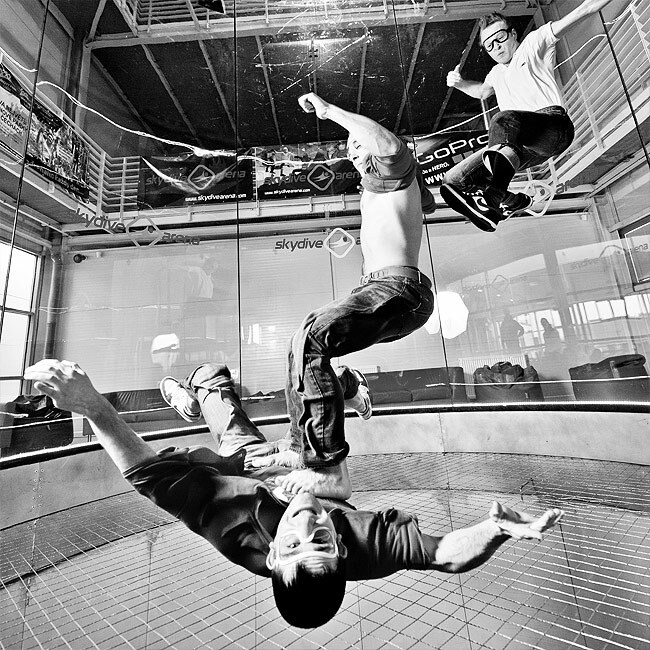 As one of a handful of producers in the world, the Company focuses on development, production and installation of vertical wind tunnels for purposes of entertainment and a sport called bodyflying. Within the division, it also engages in the production of horizontal wind tunnels for research and development purposes. Its vertical wind tunnel technology, which supplies as a free fall simulator, is amongst the best and highest-quality in the world. The product range of vertical wind tunnels includes several design types (one channel, two channel and multi-channel), with various flying chamber diameters. These range from small tunnels (2.8 to 3.6 m), through standard-sized tunnels (4,3 m) to the currently largest diameter tunnels on the market to date (5.2 m). The Company's main competitive advantage lies in its ability to secure a complete range of services in the field of wind tunnels. From project design and production, to the installation and set-up. Engineers from the Development and Construction department are here for discussion of individual requirements or possible limitations and to propose a so-called „custom“ wind tunnel. Also, a significant competitive advantage is energy-efficient cooling system, which in all flying chambers its wind tunnels provide thermal comfort. Production halls are equipped for completing the entire wind tunnel technology, including steel support structures. 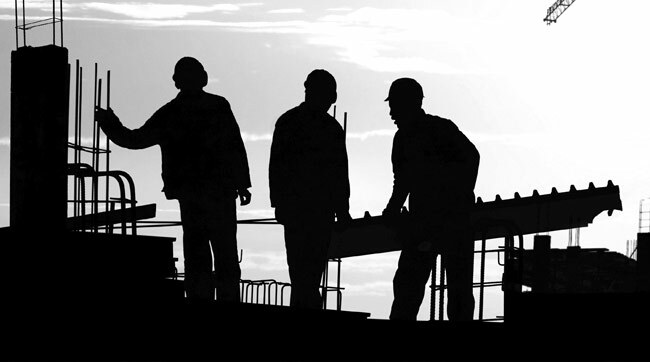 Thanks to that, expert personnel are able to process the entire order of every individual project on site. Clients, however, are not restricted to only the models listed in its product lines. It is possible and very common that wind tunnels with very individual parameters are built for clients. The Strojírna Litvínov wind tunnel technology provides high quality air streams in the flying chamber, minimal turbulence, vibration and thermal comfort. The innovative wind tunnel technology is protected by patent trademarks in the Czech Republic and Europe. The Company conventionally machines rotary parts up to a diameter of 1000 mm and up to a length of 5000 mm. It also does CNC machining of rotary parts up to a diameter of 500 mm and 2000 mm of length. 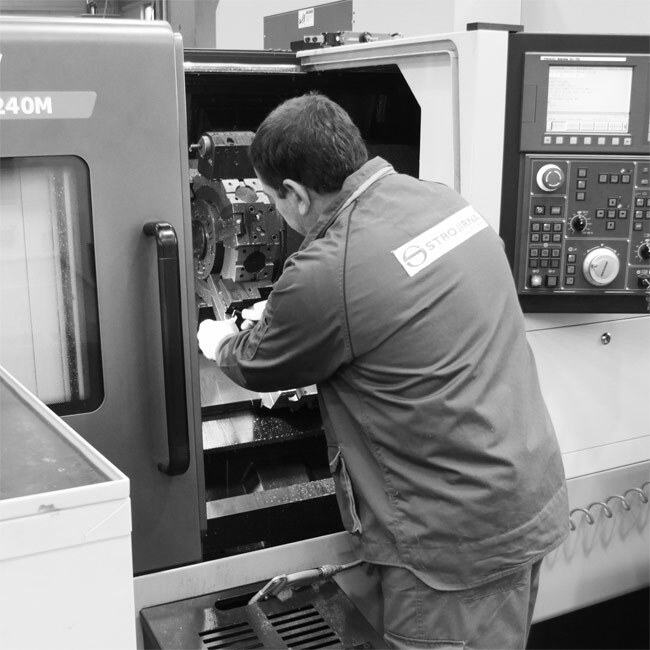 Three and five axis CNC milling and drilling of parts weighing up to 20 tons using cutters, horizontal boring machines and a portal machining center. The Company also does surface or cylindrical grinding of parts. The Company machines shaped, quenched rotary parts (HRC 60) with an accuracy of 0.01 mm. The activities of the Construction Division include surface structures, including groundwork and foundation work for sophisticated structures (pilots). The Company realizes complex construction projects, including housing, public buildings and industrial buildings (production facilities and warehouses). The division realizes construction projects and building modifications that arise from the activities of the company's other divisions. The Company designs and produces axial fans for various applications, the majority of the axial fans produced being larger diameter units (from ca. 1,500 to 4000 mm). 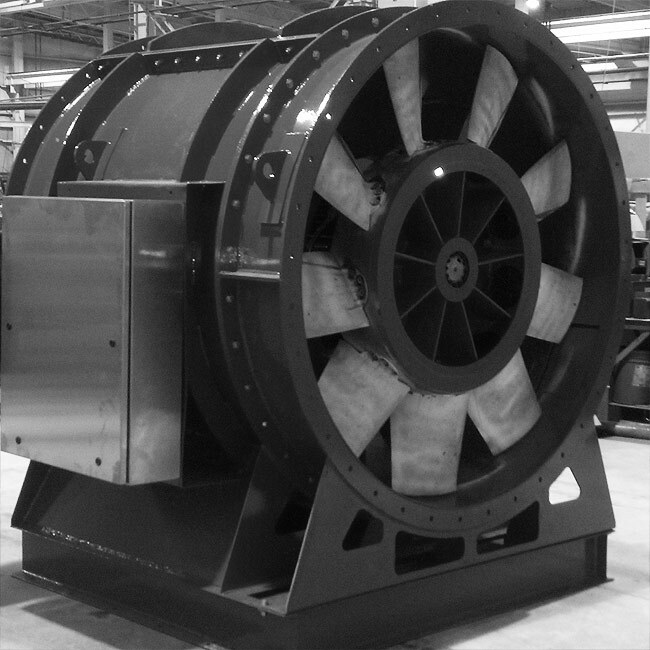 Applications include industrial water cooling fans in cooling towers, industrial forced air systems, or enclosed traffic routes (road tunnels), with an emphasis on durability and reliability. The axial fans with the largest diameters which we design, produce, supply and install, are mostly used in the field of wind tunnels. High standards are set for the quality, uniformity and laminar air flow behind the fan. The Company supplies axial fans for horizontal (research wind tunnels) as well as for vertical wind tunnels (free fall simulators).